Cordyline are native to New Zealand, palm-like sub-tropical trees with slow upright growing habit. Torbay Dazzler is a handsome variety that creates an excellent architectural structure with long sword-like leaves. It forms a beautiful clump of long arching leaves that are bright and glimmering, making dark garden areas come alive. If develops several heads of new leaves as it matures and also produces scented white flowers that are attract bees. Torbay Dazzler grows into a small tree reaching 3-4 metres in height. It features long narrow leaves with green and white stripes emerging from the base of the plant. New leaves display tinges of pink, ideal for creating a sub-tropical effect in any garden. Its dashing bright foliage adds to the ornamental value of the plant. Only the matured Torbay Dazzler will produce flowers in spring. These are coastal plants that will tolerate full sun but prefer partial shade in hotter inland areas. They will thrive in any soil that is moist and well-drained. These plants will tolerate dry soil but will need occasional watering. Once its roots are established, the plant will grow into a tough small tree capable of withstanding coastal winds. Pruning Torbay Dazzler is not required regularly. Simply cut any dead leaves that were damaged and turned brown. Even though you can simply pull the dead leaves, its advised to use a shear for cutting. Add a layer of organic mulch to keep the roots cool as it will help retain soil moisture. Torbay Dazzler will provide sub-tropical garden feel planted as a specimen or in groupings. Use them in containers decorated with pebbles at the base as a beautiful attractive addition to patio or pool side. 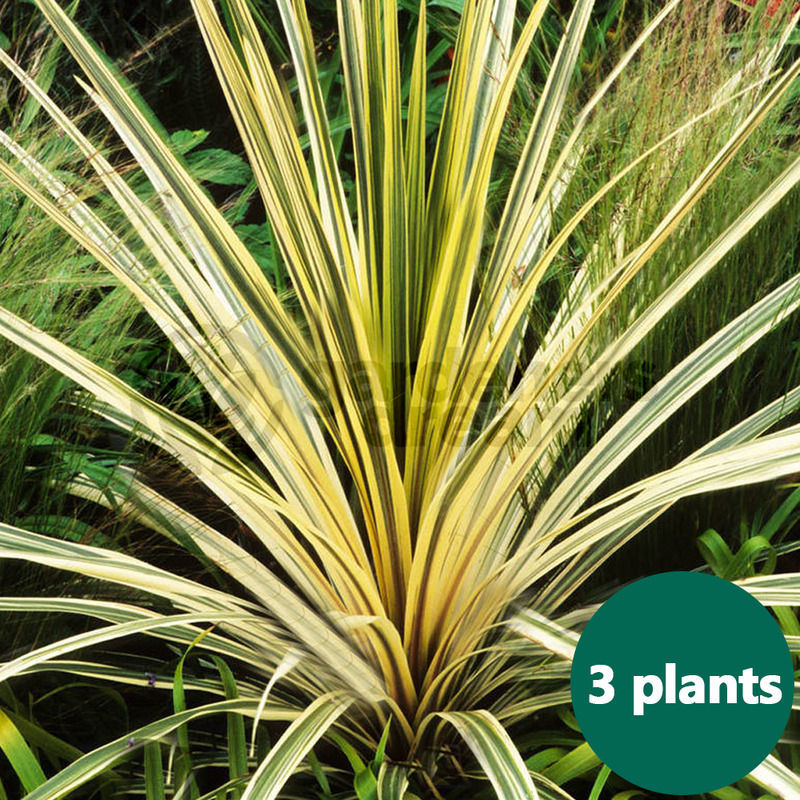 These exotic plants will surely brighten up shady areas of your garden, making it look more healthy and perky.